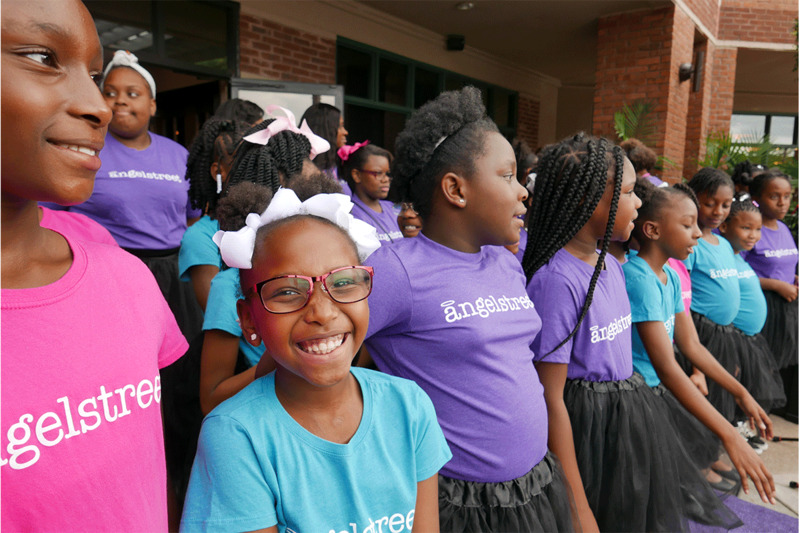 AngelStreet mentors girls by providing musical training in communities with limited artistic opportunities. We seek to empower young women to understand their value, discover their purpose, and become creatively equipped to serve the Memphis community as leaders. 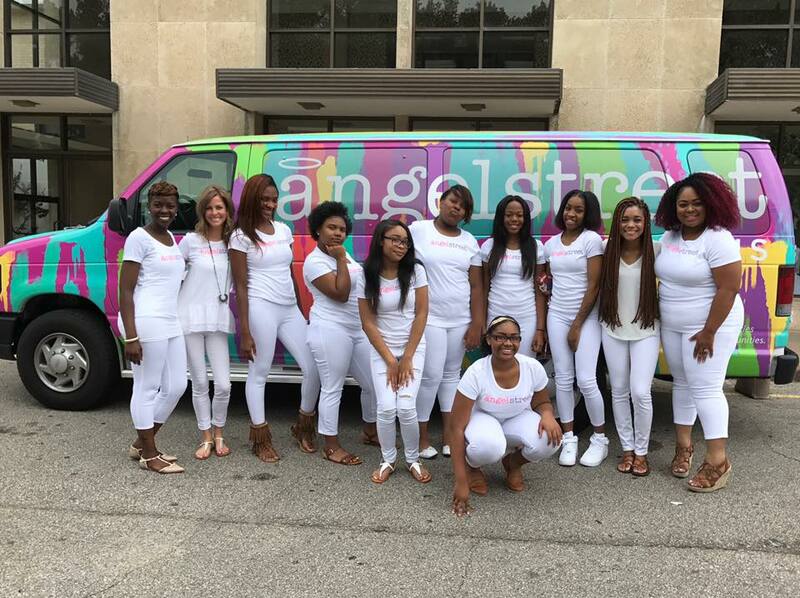 AngelStreet is available to girls ages 8-18 from several schools in the North Memphis community. Auditions are held at the beginning of every fall semester. The AngelStreet experience is an outlet of creativity that strives to invest in young artists to encourage, nurture, and develop deep desires for furthering education. Just as sports teams instill confidence and discipline for many youth in our city, AngelStreet has a desire to do the same through music. 97% of students qualify as economically disadvantaged. We launched a second site in conjunction with STREETS Ministries in Graham Heights in January 2018. We believe it is imperative to partner with an organization that is already operating successfully in the community. This was our success pathway in North Memphis so we will continue to use the Oasis of Hope site as an intern opportunity for the new coordinators. Operates as a registered 501(c)3, with a program in existence since 2013, and a nonprofit since 2016. Exists in two of Memphis’ poorest communities—North Memphis, located just north of The Pyramid, and now a second location at Graham Heights, near Macon Rd. and Summer Ave.
Mentors girls ages 8-18, keeping them safe and off the street by offering an outlet of creativity to develop their artistic potential as well as the life skills of confidence, team-building and leadership. Desires to instill confidence and discipline through music in a similar manner as recreational sports teams do for many youth in our city. Creates a faith-based and girl-centered neutral environment for participants to express themselves among mentors and peers who understand their challenges and may offer advice on real life solutions and support. This level of mentorship has the ability to improve a girl’s attendance and attitude towards school, raise grades and reduce incidents of negative behavior. Assists original member, Terrian Bass Woods, who was featured on American Idol and has toured with Newsboys. She currently tours with TobyMac as his lead female vocalist. She has signed with Gotee Records as a developing Contemporary Christian Music artist.